We'll race you to Paper Moon! 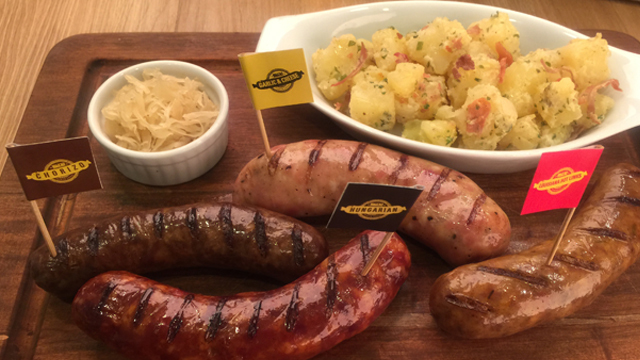 (SPOT.ph) Pairing opposites can be tricky—but the combination of savory and sweet consistently wins over Filipino hearts. Case in point: cheese-imbued sweets, which (dangerously) teeter between being merienda and dessert. Enter Paper Moon’s newest baby. 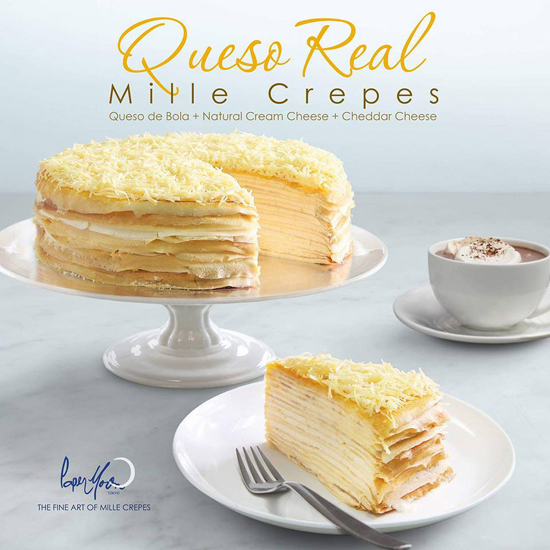 Joining matcha and ube in their roster of flavors is the Queso Real mille crepe, made with no less than three kinds of cheese: queso de bola and cream cheese in the filling; a generous sprinkling of cheddar in the topping. 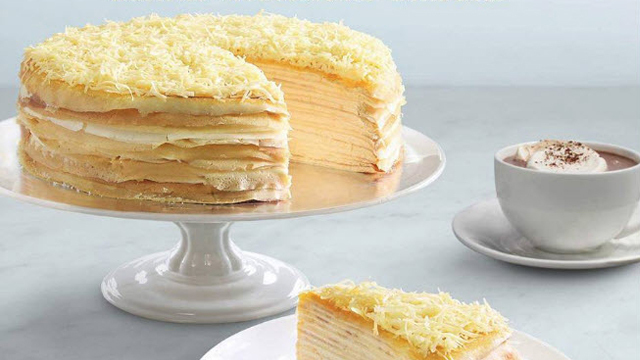 It’s the sweet-and-salty tug-of-war we all know and love, with the bakery’s signature 20-layer crepe cake as its backbone. 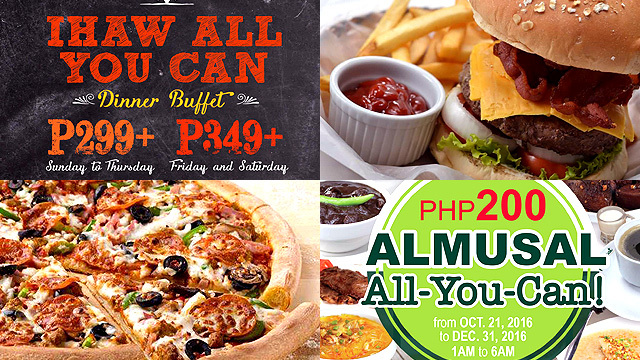 A slice goes for P225, while a whole cake goes for P2,000. See here for a list of Paper Moon branches. For more information, visit Paper Moon’s official Facebook page.